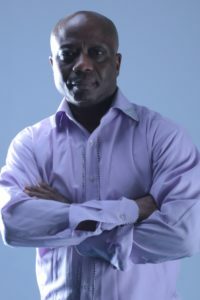 Mr Godwin Osabutey ventured into the Nollywood business in 2006 when he was executive producer of his wife’s first production, ‘’ITO’’ a popular and well received movie featuring top stars including Ronke Ojo (aka Ronke Oshodi Oke), Abbas Obesere, produced in Nigeria. Executive producer of ‘’Owo Oju Eegun’’ another Yoruba movie featuring Lanre Balogun, Don Richard, etc produced by his wife Helen. Executive Producer of 18 Carat Mama, and currently producer of ‘’Delia’’, a drama on post traumatic depression. 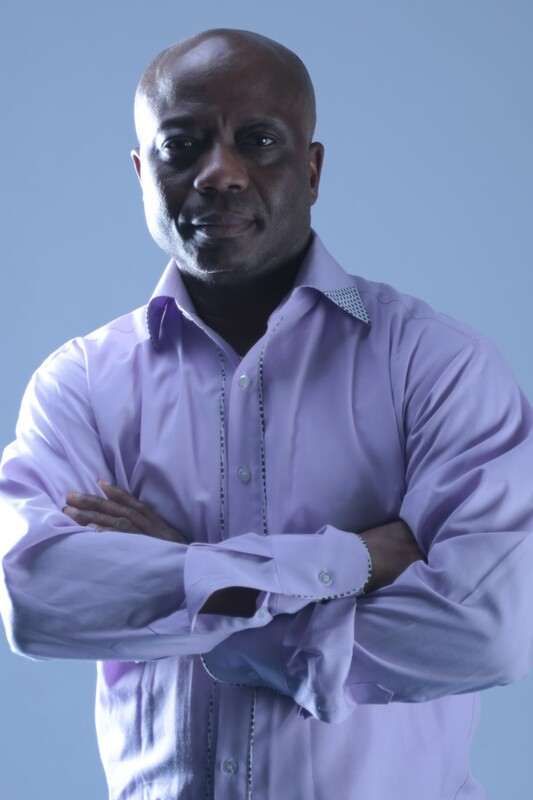 Mr Osabutey has apart from the above been involved in most UK Nollywood Productions mostly as a Production Manager. Some of the works he has been involved in include 18 Carat Mama, Murderer-in-law, Help, More than a Woman, Diva Diva, Secrets Untold, Maids of Dockland, Delia etc. 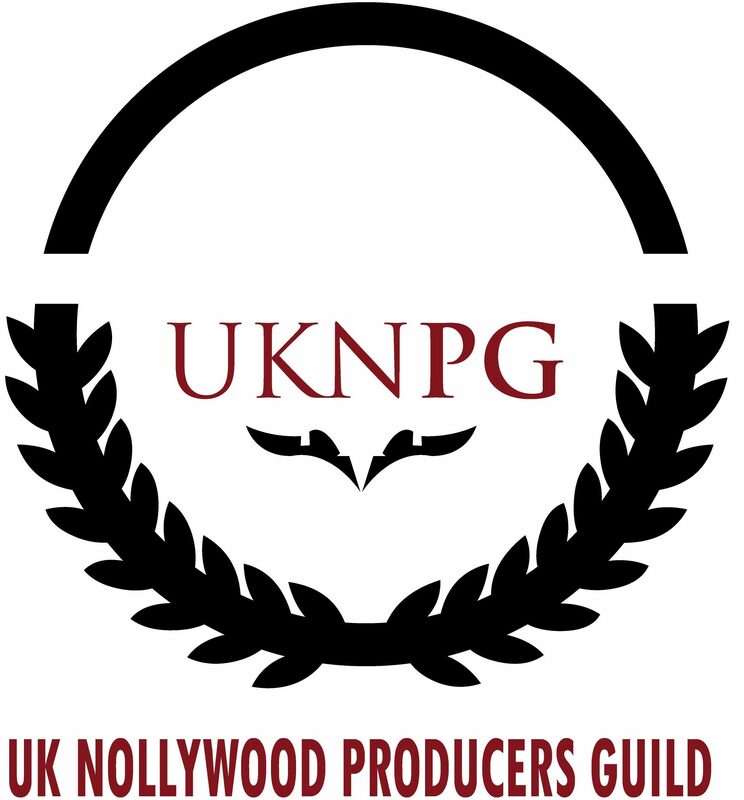 Mr Osabutey Is currently the financial secretary/treasurer of the UK Nollywood Producer’s Guild and General Secretary of the Actors’ Guild.